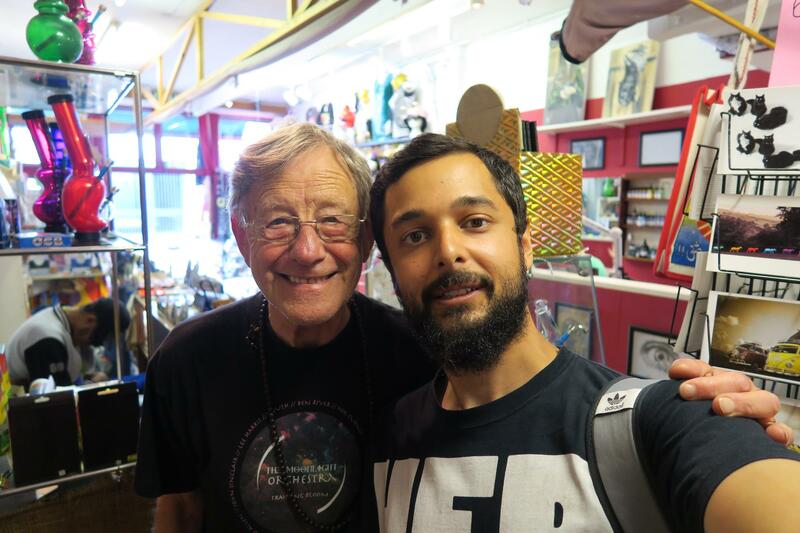 On Friday we went to meet Lee Harris who runs Alchemy on Portobello Road – London’s Oldest Head Shop – which has been in operation for 45 years. 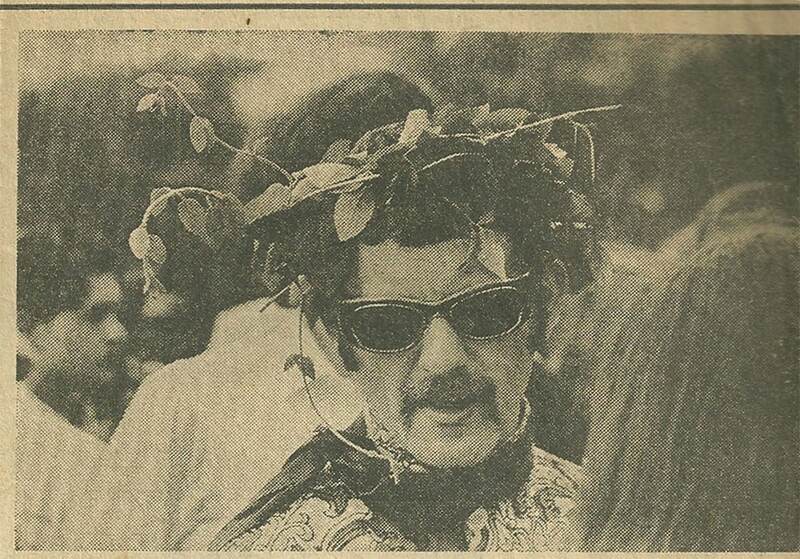 Lee Harris has been a cannabis activist and campaigner for over half a century, starting in back in 1967. Lee also started Homegrown magazine back in 1977 which was the first dope magazine in Europe. 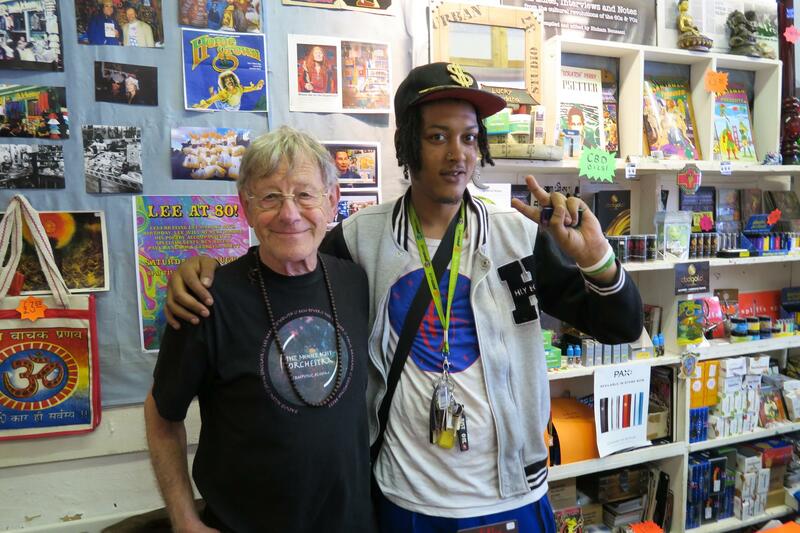 It was great meeting Lee Harris to discuss cannabis and the law, and how perceptions have changed over the years – when Lee started Homegrown Dope Magazine and was fighting to get it distributed in various parts of the UK, Britain was a different place. Homegrown ran for 10 issues in total, and Lee recounts fondly the days when they were in print, and the trouble it caused him. At one point he had an MP calling for a ban on the magazine. Some people didn’t want to stock it due to its ‘explicit content’, and Lee talked about his conversations with a shop owner in East Anglia that was pretty much denying a whole area access by not allowing it on their shelves. Lee Harris is a man with plenty of firsts to his name – he became the cover image of the first ever Hyde Park cannabis rally. He ran the first dope magazine in Europe. 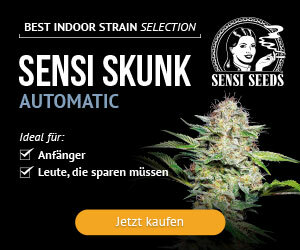 He interviewed Europe’s first ‘legal cannabis smoker’ a man named Robert Brandon who had been prescribed it in the US for Glaucoma. 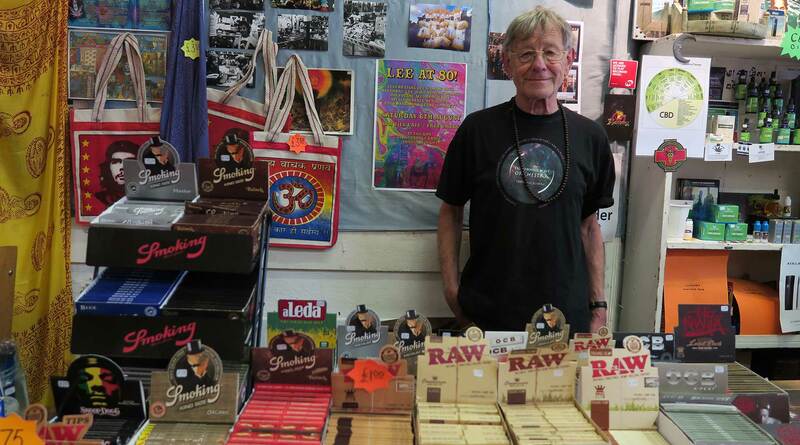 He helped sponsor High Times Magazine’s first conference to legalise cannabis in Amsterdam in 1980 – pioneering work! These are just a few of the things Lee has been active in over the years. A truly inspirational man! Lee’s activist lifestyle hasn’t come without repercussions, and he told me about the two times he had been arrested for cannabis and the trouble that caused. Speaking with Lee is eye-opening -just for talking about and supporting cannabis he was known to the police and got both persecuted and prosecuted over the years, even serving a three-month sentence in Wormwood Scrubs. We also talked about CBD and its benefits – Lee Harris is using CBD oil to treat peripheral vascular disease which affects him due to previous tobacco usage – this results in the hardening of veins in the hands and feet which Lee is treating with cannabis oil. 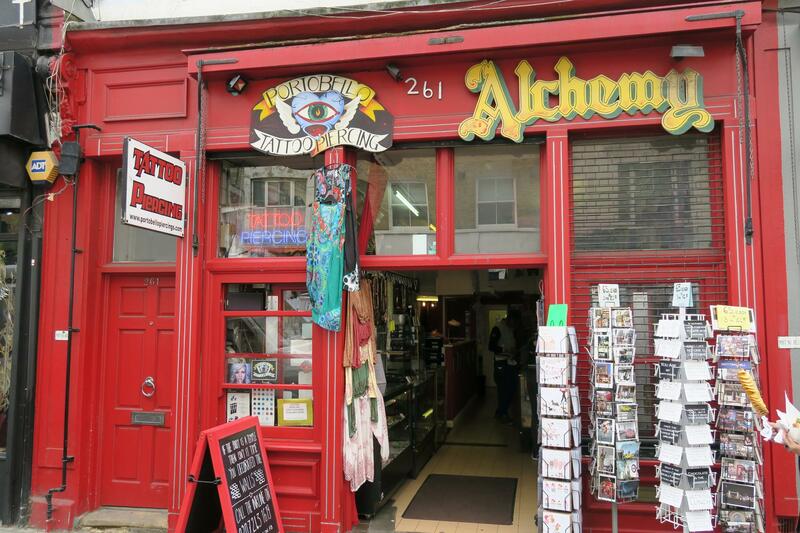 You can also visit Alchemy Head Shop at 261 Portobello Road, London W11 1LR.. If you want to see the first ever issue of Homegrown Magazine, you can see it displayed in the Cannabis Museum in Amsterdam. We thoroughly enjoyed meeting Lee Harris and will be heading back there to visit again soon! Big thanks to Kailon, owner of Weed Lovers London Linkup for introducing us to Lee. Kailon works in the store on Fridays and is always supporting the fight for cannabis legalisation in the UK. Want more? 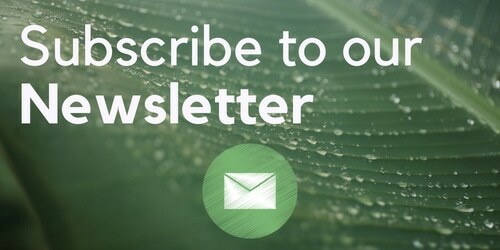 Subscribe to our Youtube channel for regular cannabis videos.